Middlesbrough will play their second of four games in 12 days when they travel to Newport in an FA Cup fourth-round replay on Tuesday. 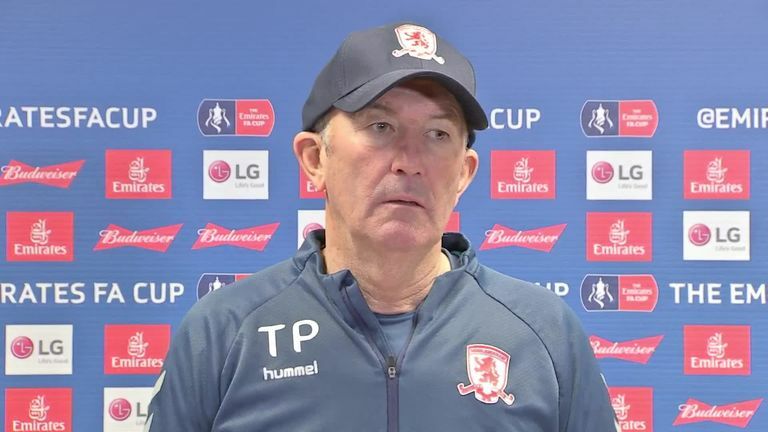 Boro boss Tony Pulis will attempt to balance the demands of the FA Cup and his side's Sky Bet Championship promotion campaign, with games against Leeds and Sheffield United also to come. "It's a run of games, and it's unfortunate that the FA Cup is placed in between so many important games, but that's the way the fixtures go now," he said. "For me, it's still the greatest cup competition in the world - and the games there so we've got to go out and win. We now it's going to be tough. The team we put out will be ready for that." The winners of the tie will take on Premier League champions Manchester City in the next stage and should Newport make it through, it will be just the second time in their history that they have made it to the fifth round of the competition. Newport goalkeeper Joe Day is available for the game. He missed the first game - a 1-1 draw at the Riverside - as his wife is due to give birth to twins, but he has trained ahead of the replay and could replace Nick Townsend. 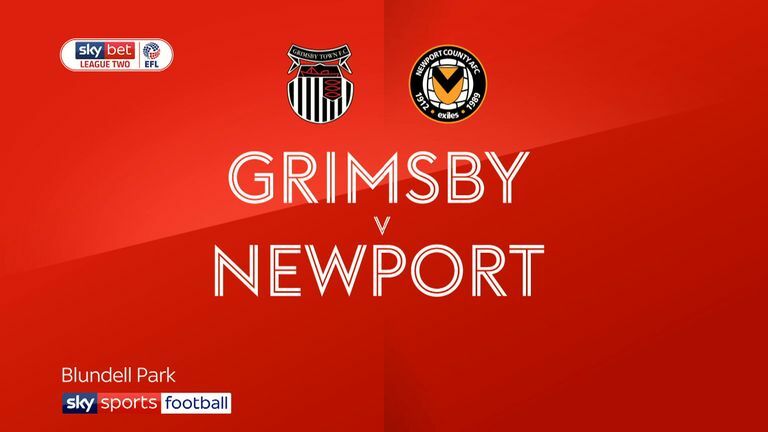 Regular starters Dan Butler, Mark O'Brien and Padraig Amond, who were all on the bench for Saturday's 3-0 Sky Bet League Two defeat at Grimsby, are set to play. Robbie Willmott (dead leg) and Scot Bennett (virus) are also expected to return. 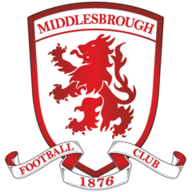 Middlesbrough midfielder Lewis Wing is a doubt after playing through the pain barrier with a groin injury in recent games. He will be assessed, although a virus which swept through the club has now abated. Pulis fielded a strong side in the original tie, including January signing John Obi Mikel. 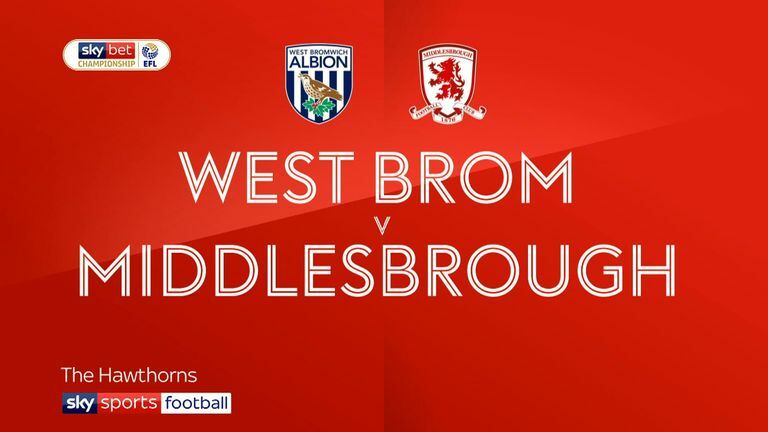 This will be Middlesbrough's first away game in the FA Cup since a 0-2 loss at Arsenal in February 2015, ending a run of nine consecutive games at the Riverside in the competition. 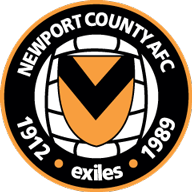 Newport County are looking to reach the FA Cup fifth round for only the second time (also 1948-49). They've lost just one of their last six home FA Cup games against sides from the top two tiers (W3 D2).